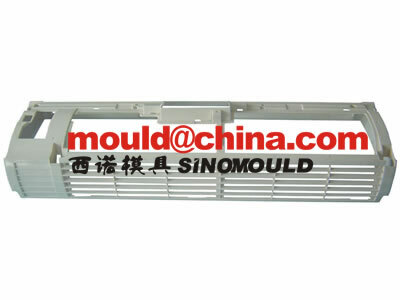 During 11 years of SINO team's creating, in the starting of SINO MOULD, we got to know that the workmanship is the most important at that time, and we know the workers who are dealing with air conditioner moulds or other home appliance moulds, we trust that their quality mentality will be better then the people who are dealing with motor cycle moulds...from that time, our HR department choosed the people who came to SINO. 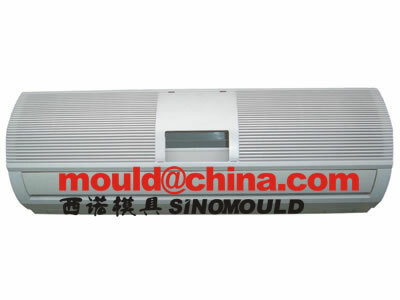 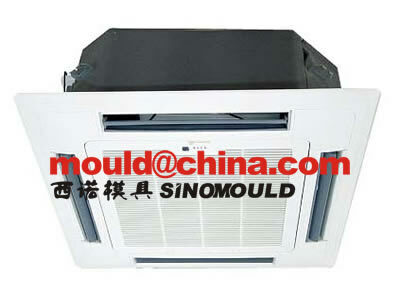 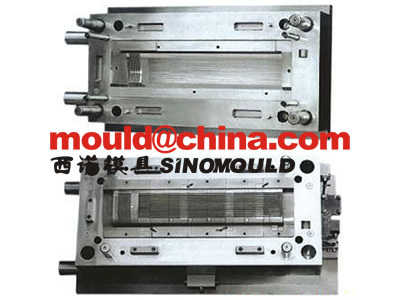 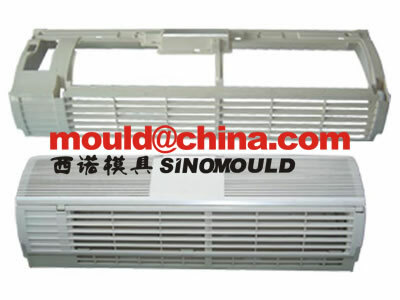 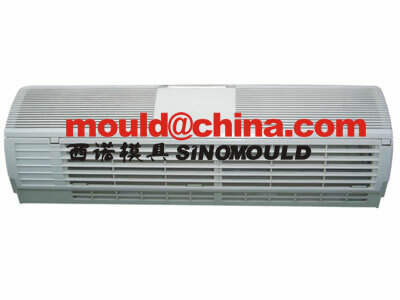 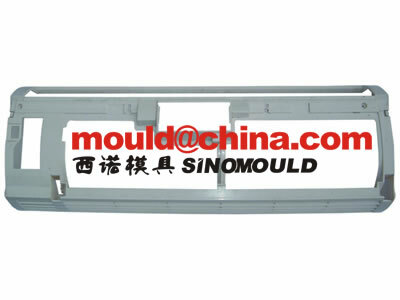 Most of our top managers and designers were dealed with air conditioner moulds or other home appliance moulds, untill now we have made many air conditioner moulds, such like air conditioner housing moulds, air conditioner mask moulds, air conditioner fan mould, air conditioner grille moulds...for the grile and mask moulds, we use DIN 1. 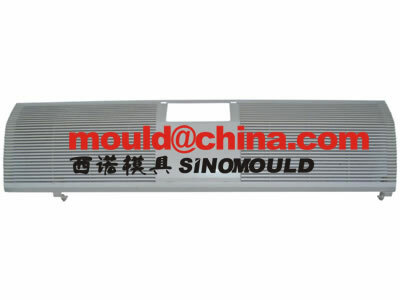 2316 tempering steel for cavities long lasting polishing and DIN 1. 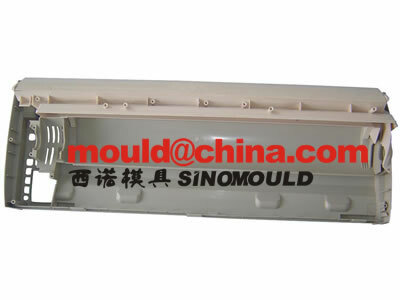 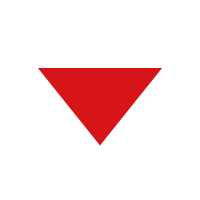 2738 for the core side.